THIS is it... our Season Finale for 2018. 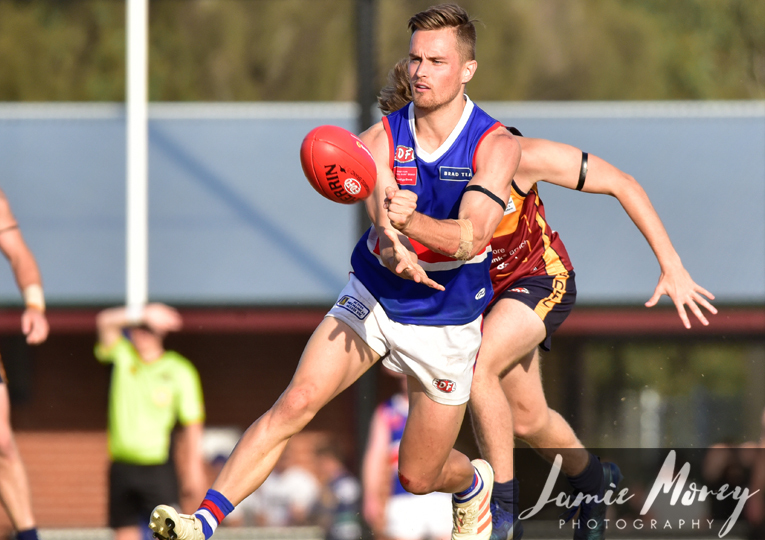 Today's Strathmore Community Bank Premier Division Grand Final (2:15pm) is a clash of the titans between Aberfeldie and Keilor at Windy Hill - which is a re-match of the 2016 decider. 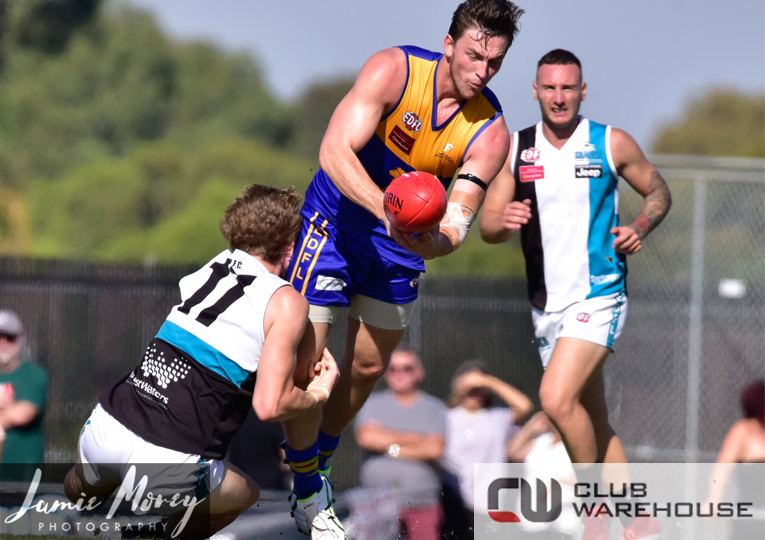 Aberfeldie is striving to go back-to-back for the first time in history, while Mick McGuane is looking to steer Keilor to its third premiership under his tutelage since 2008. 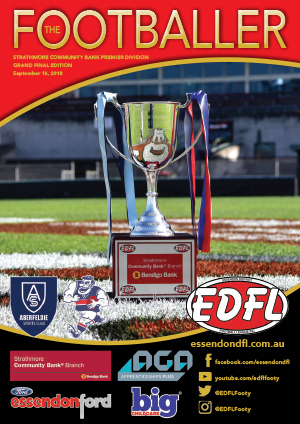 The Premier Division Reserves Grand Final (11:40am) is also a 2016 re-match, to be played between Greenvale and Keilor, while the day will open with Maribyrnong Park looking to go back-to-back against Aberfeldie in the AGA Apprenticeships Plus Under 19.5 Grand Final (9:30am). Thanks to the EDFL Live App, you can keep track of all three of today's grand finals with live scoring from siren to siren. 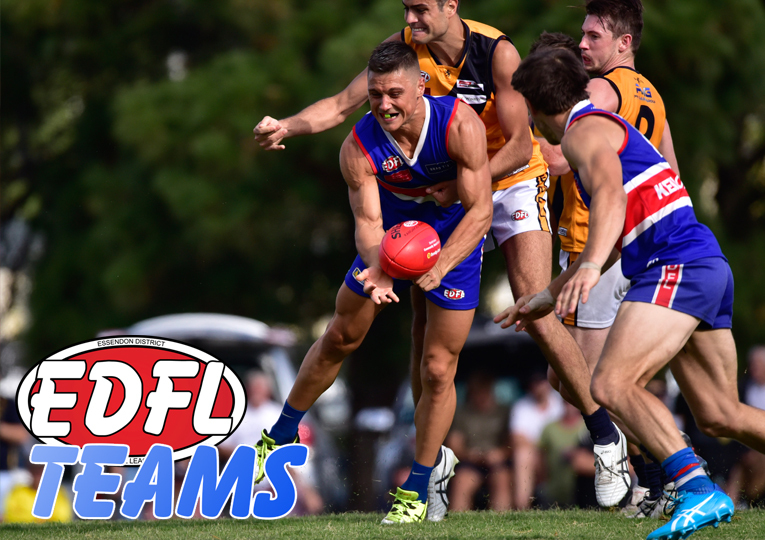 Either hit the Live Scores button on the EDFL Live App home screen, or simply click here and select games you wish to follow. Post-game, these same links will provide you with final scores, goal kickers and best players from each game. Today's Strathmore Community Bank Premier Division Grand Final between Aberfeldie & Keilor is our game for broadcast on EDFL Match of the Day. 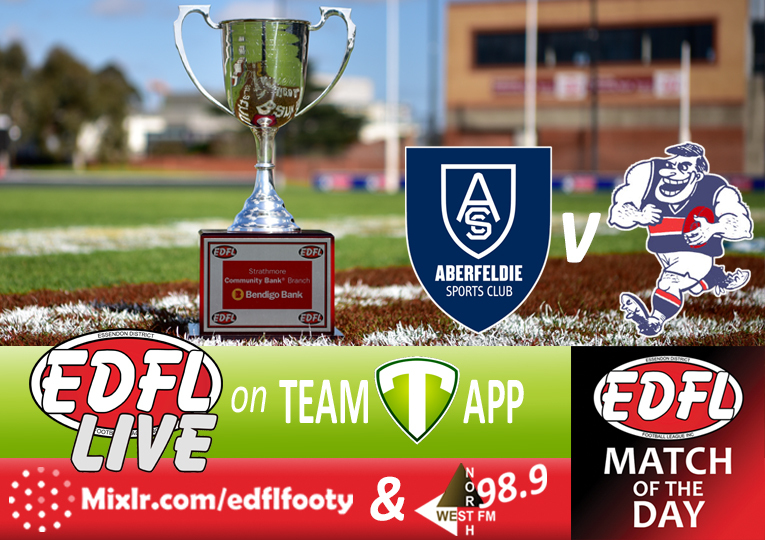 Join Travis Poznachowski, Michael Pepicelli, Kaine Hocking, Tim Solly & Adem Saricaoglu live from 2pm - 5:30pm on Mixlr.com/edflfooty and 98.9 North West FM. After the game we’ll have interviews from the winning team. Listen above or click here and search 'EDFL Radio' in the Mixlr App.